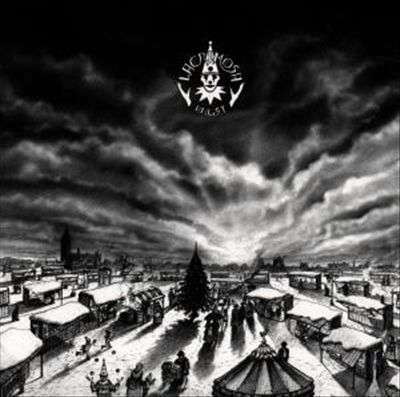 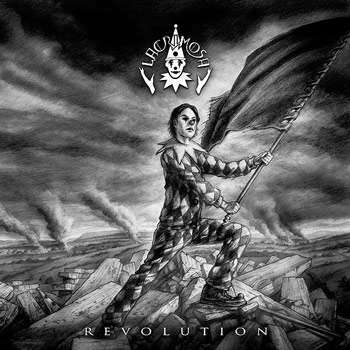 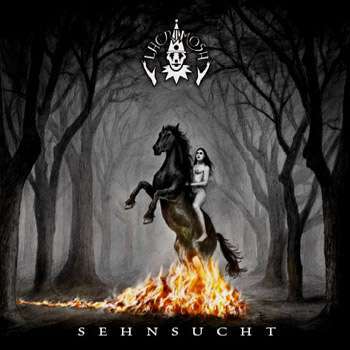 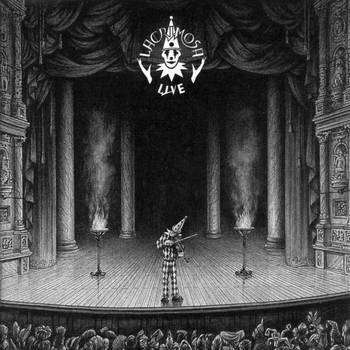 LACRIMOSA was established in November 1990 as an alternative band featuring rock music with poetrical lyrics, mixed with classical influences. 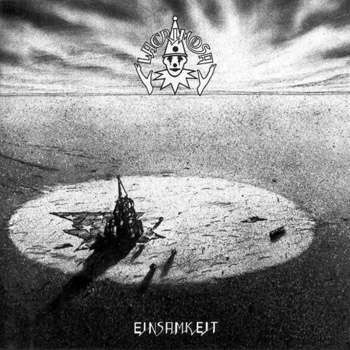 Since over 20 years now the band releases their music through their own record label HALL OF SERMON. 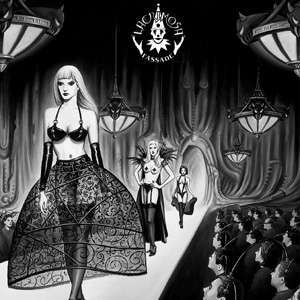 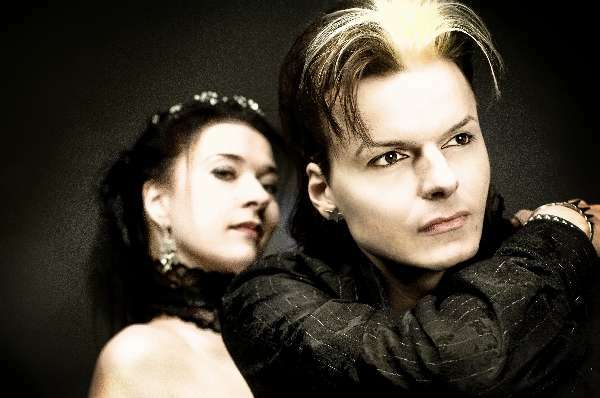 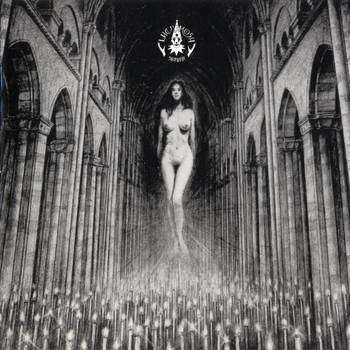 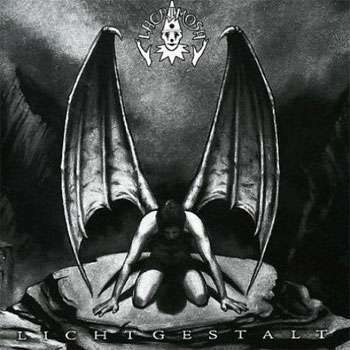 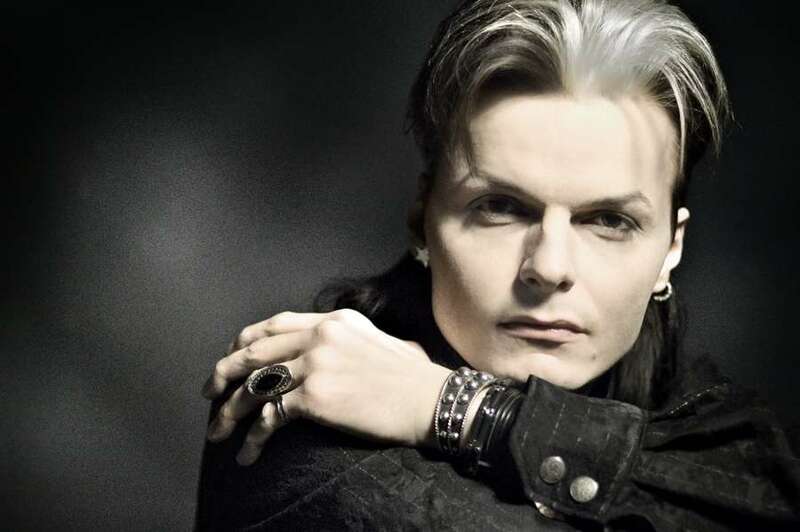 LACRIMOSA became a pioneer for several music styles, such as German Alternative and Symphonic-Metal! 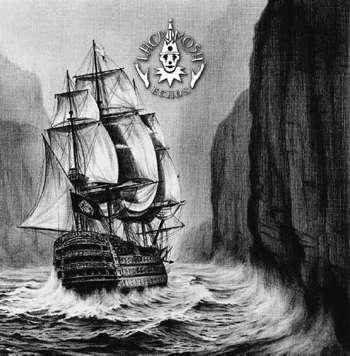 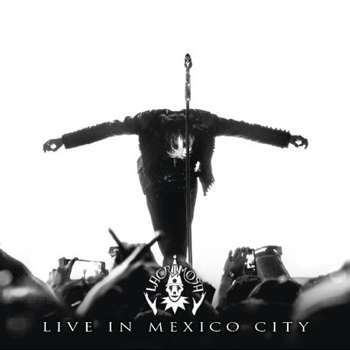 As the first independend band with german lyrics LACRIMOSA visited Mexico back in 1998, followed by South America, Russia and China. 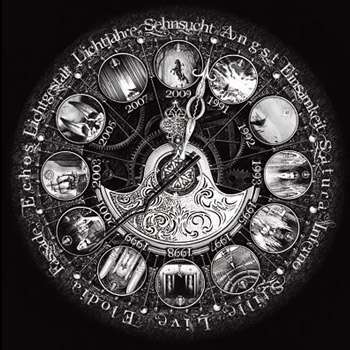 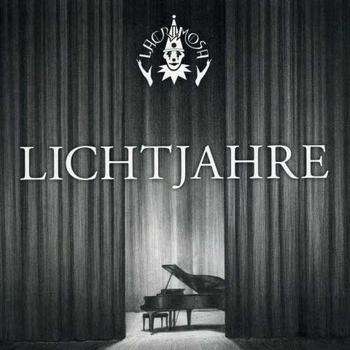 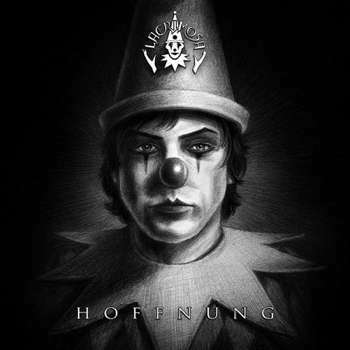 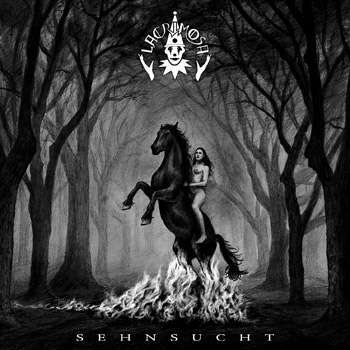 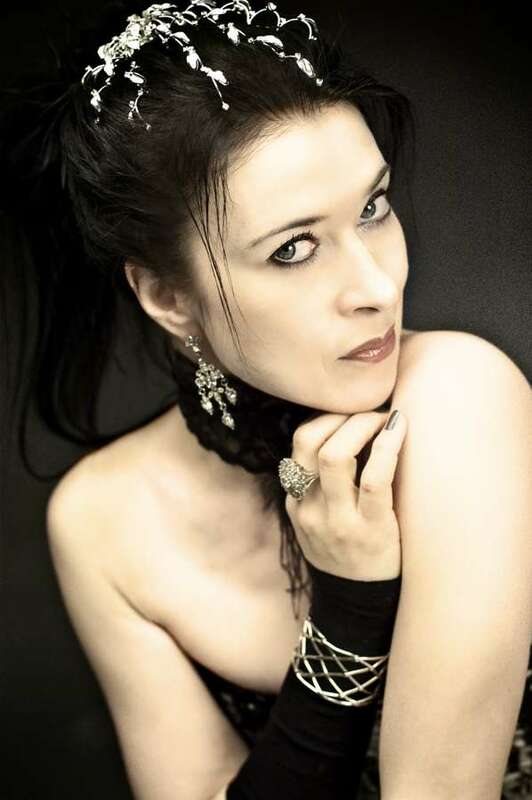 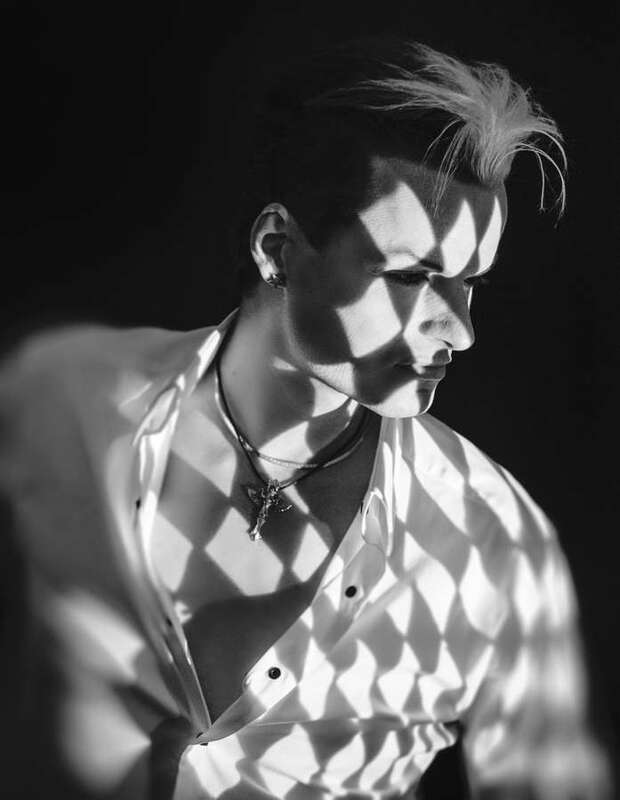 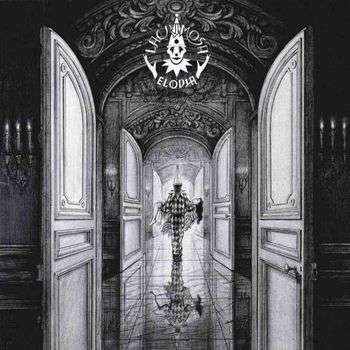 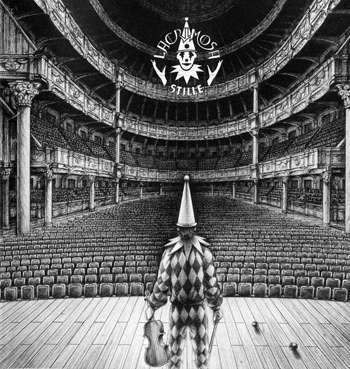 Meanwhile LACRIMOSA play concerts all over the world, worked with the world famous LONDON SYMPHONY ORCHESTRA, recorded at the legendary Abbey Road Studios, and reached top placements in the charts in over 25 countries worldwide.